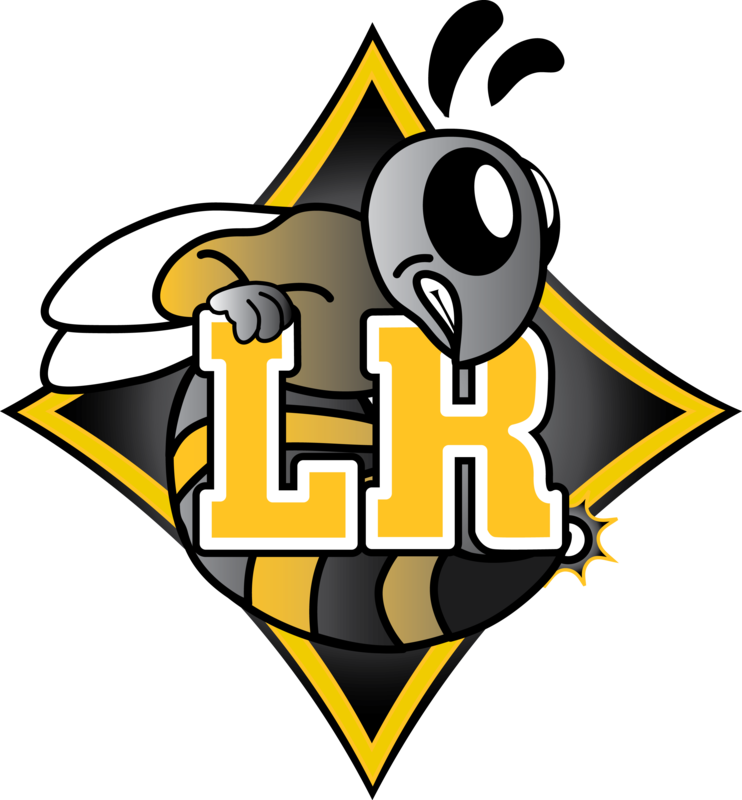 On behalf of the Athletic Department of Lower Richland High School, I welcome you to the Diamond Mine, Home of the Diamond Hornets. 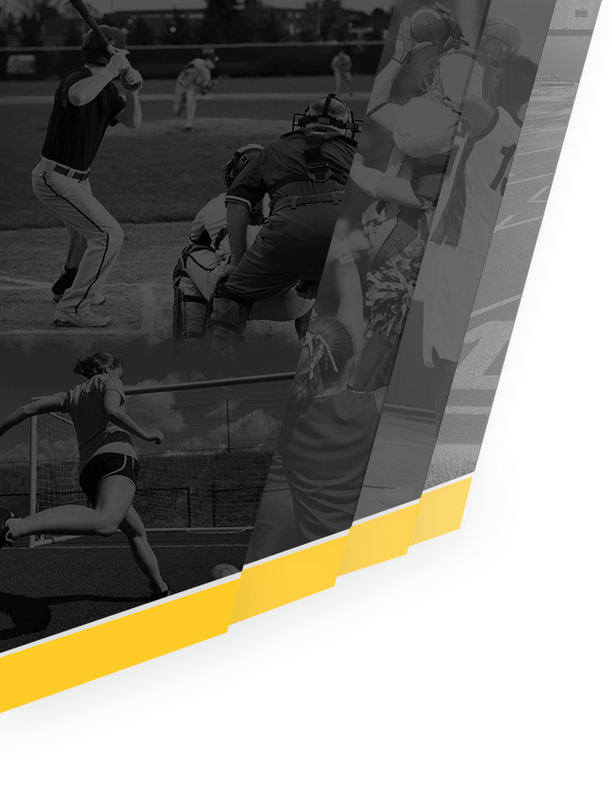 Our mission is to provide student-athletes with the opportunity to develop their athletic abilities to full potential while safeguarding their physical welfare in an environment that promotes both high academic standards and the development of leadership capabilities. 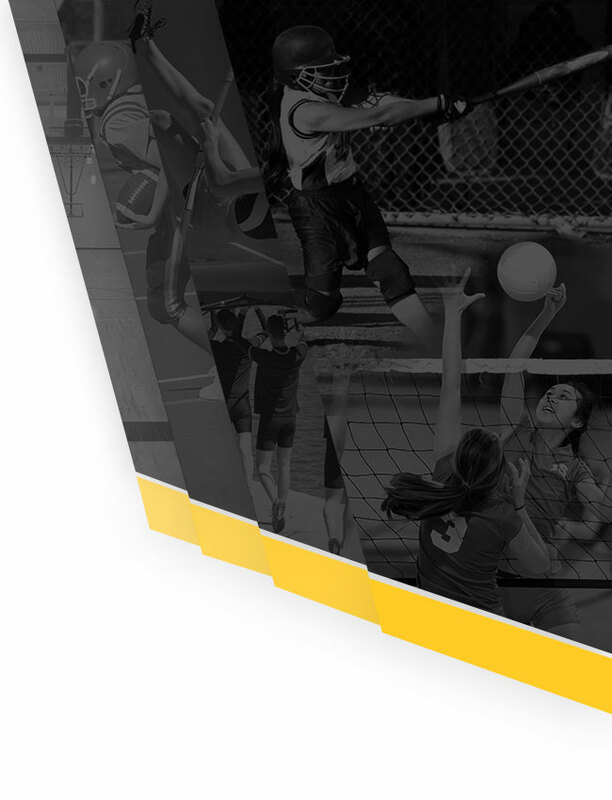 The department will provide student-athletes with an opportunity to compete successfully in a high school program that is an integral part of their educational experience.